Project Address Sector-76, Noida, Uttar pradesh, INDIA. The brand name Amrapali Group is bustling in the industry by developing many high rising residential projects time and again. The giant has proposed an ultimate project viz. 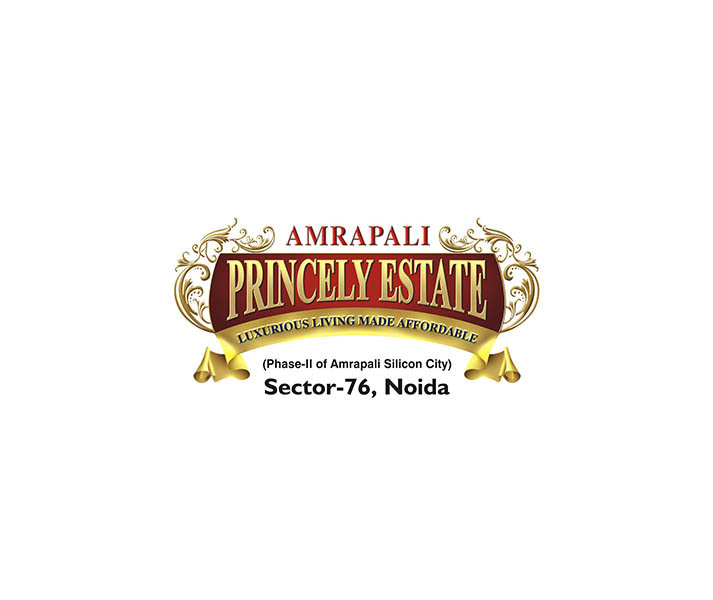 Amrapali Silicon City, based out at sector-76, Noida. This premium residential project includes lavish apartments in 2, 3, and 4BHK, which are available at market leading prices. The apartments possess elegant outlook and stunning finish from inside. Besides, the villas include big hall, bedroom, and modern design kitchen, bathroom and lawn area. Hence, the offered villas in the project are furnished with all necessary housing comforts. Besides, the project site covers huge area and is blessed by natural vistas to cherish. 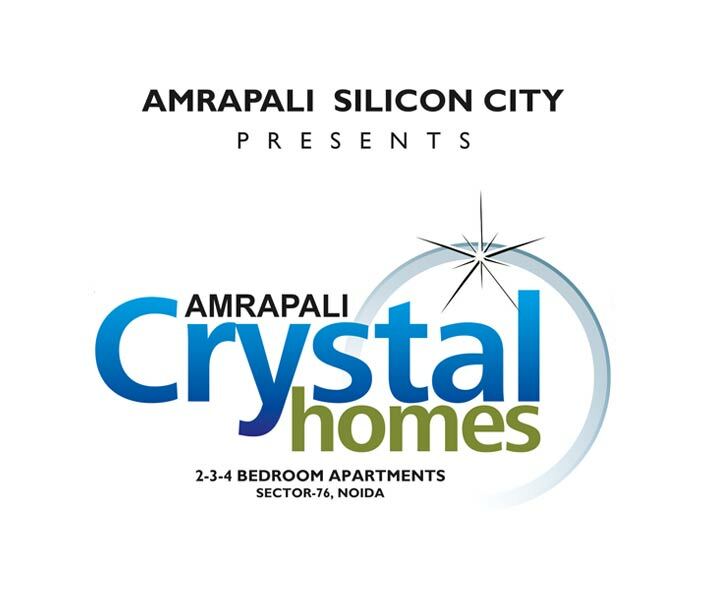 Amrapali Silicon City is a high rising project possessing 18 buildings and includes 1400 units to sell. It is a ready to move housing plan, so, home seekers should do hurry and book units in advance. The project location is also easy to approach via NH-24, Noida Expressway, Delhi, and Ghaziabad. The added amenities in this project are landscape area, garden, kids play ground, gym, swimming pool, parking, jogging track, tennis court and lots more. So, do not waste time, just book your home now, as few units are remaining to sell. Sector 76 Noida 1100 Sq.ft. Sector 76 Noida 2410 Sq.ft. Sector 76 Noida 1835 Sq.ft. Sector 76 Noida 1545 Sq.ft. Sector 76 Noida 1420 Sq.ft. Sector 76 Noida 1180 Sq.ft. Sector 76 Noida 2350 Sq.ft. Sector 76 Noida 1475 Sq.ft. Sector 76 Noida 1325 Sq.ft. Sector 76 Noida 1775 Sq.ft. 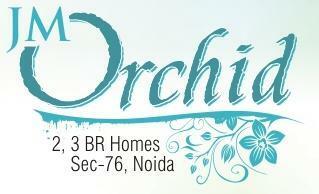 Sector 76 Noida 1075 Sq.ft. Sector 76 Noida 950 Sq.ft. Sector 76 Noida 1375 - 2175 Sq.ft.